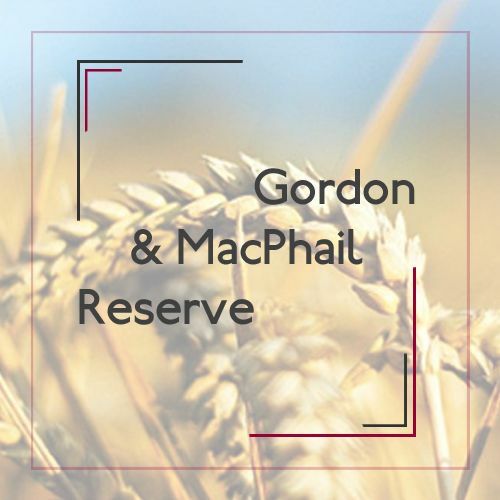 The GORDON & MacPhail RESERVE series is a very special collection Cask Strength whiskey. All the vessels used for this series are selected by Han and Maurice van Wees, this series is also exclusive and only available in the Netherlands. 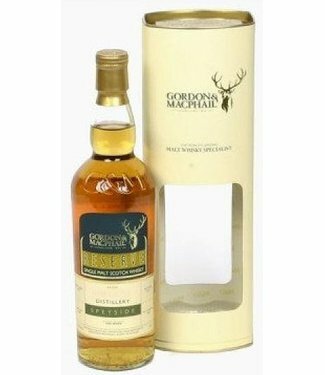 The whiskey in this series has seen a drop of water after distilling never. In most cases, new spirit back diluted to 63.3%. Gordon & MacPhail did otherwise, they bought undiluted new spirit at various distilleries and left that spot in himself selected barrels. 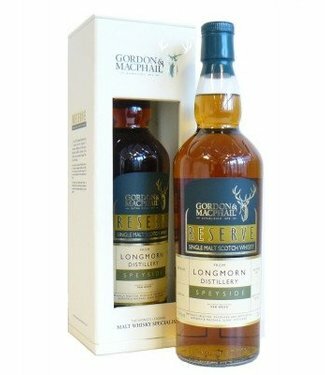 After years of maturation in our own warehouse Gordon & MacPhail in Elgin (Speyside), these special whiskeys again without adding water put into the bottle. The alcohol content is through this special way of working after all these years still very high. 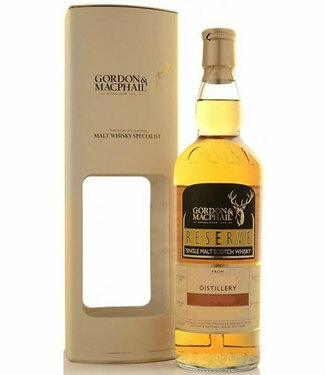 You can taste the full flavor of this whiskey as it was originally intended.